My list is very long , it can be divided into two rows ? 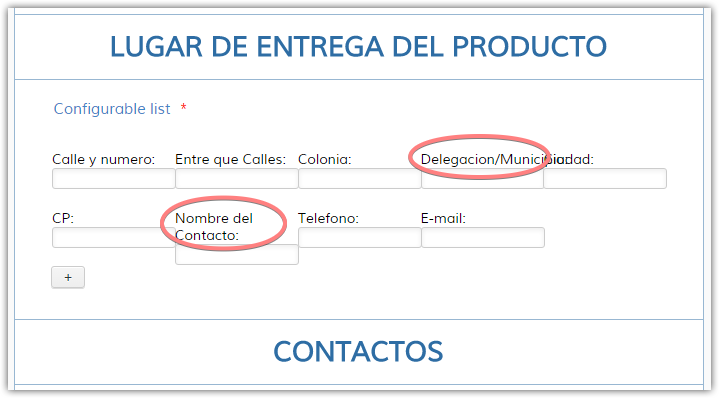 Can you please confirm that this is your form http://www.jotform.co/form/61387001172851 you wanted to break into 2 rows the configurable list widget on it. I'll check also the needed CSS code to achieve the requirement. Please let us know which form to work on. 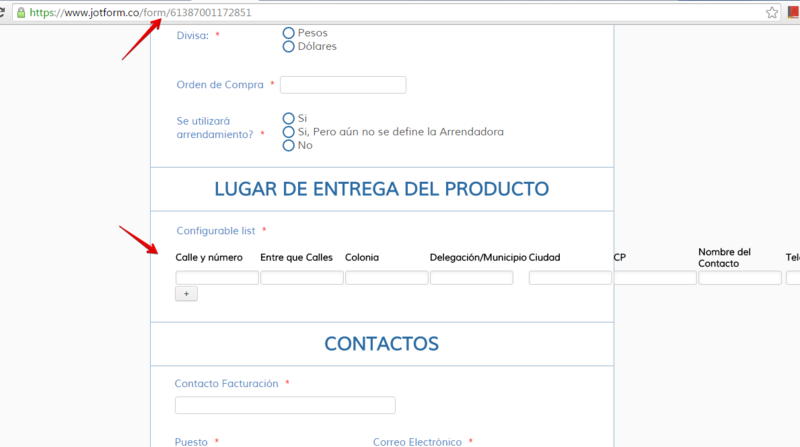 I checked the form and I see the widget was not properly saved and configured. Let us fix the configurable list first before we can customize it. 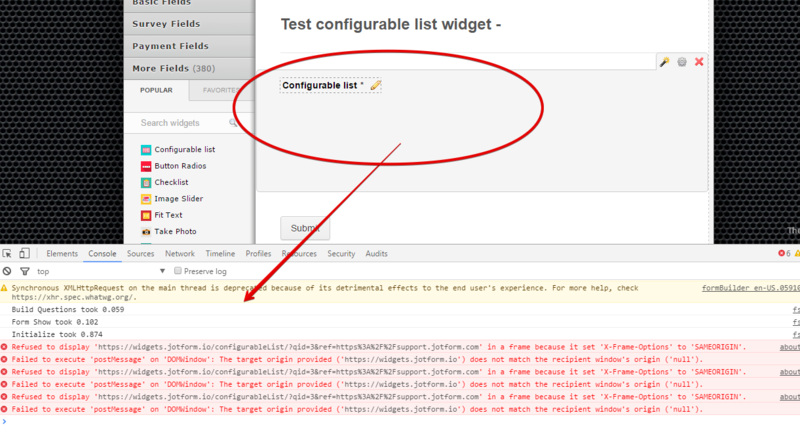 It seems we have issue with our Configurable list widget at the moment. 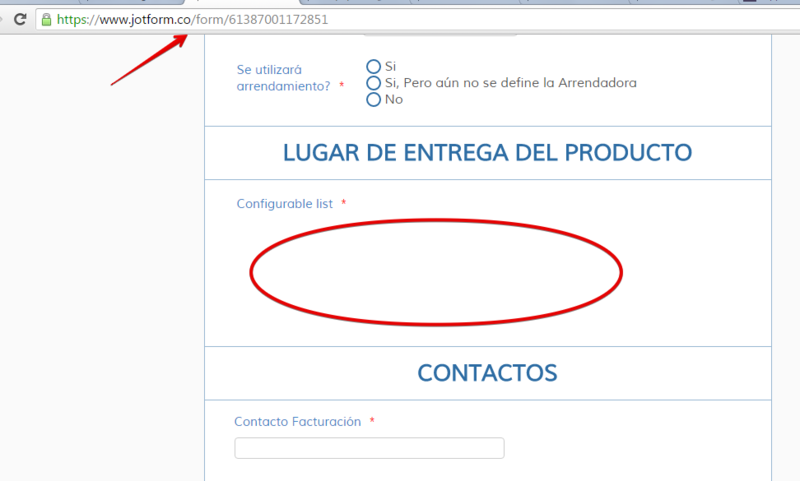 I checked again your form https://www.jotform.co/form/61387001172851 and I cannot view the configurable list on it. Allow me more time to check with our higher team support if they can fix the issue faster. I will get back to this with an update as soon as I can. 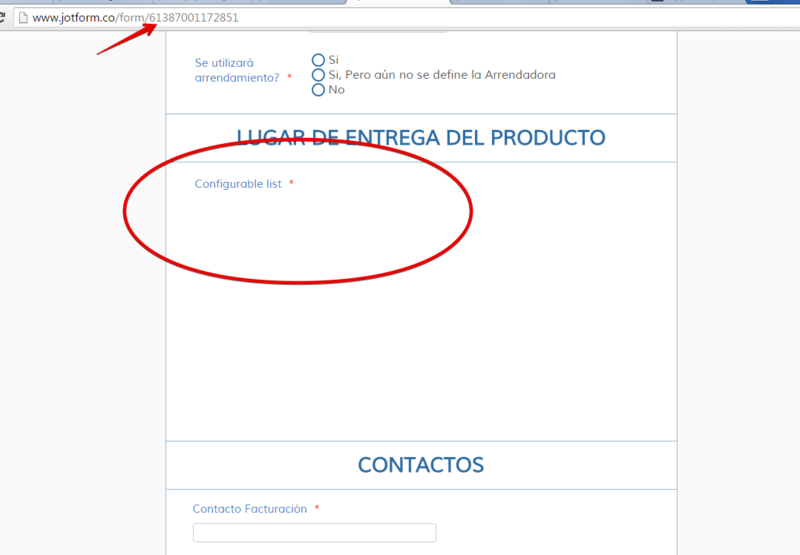 I was able to see the configurable list widget on the form properly now. I will now work on the CSS code need to break to two rows the list. I will notify you here as soon as I have update. 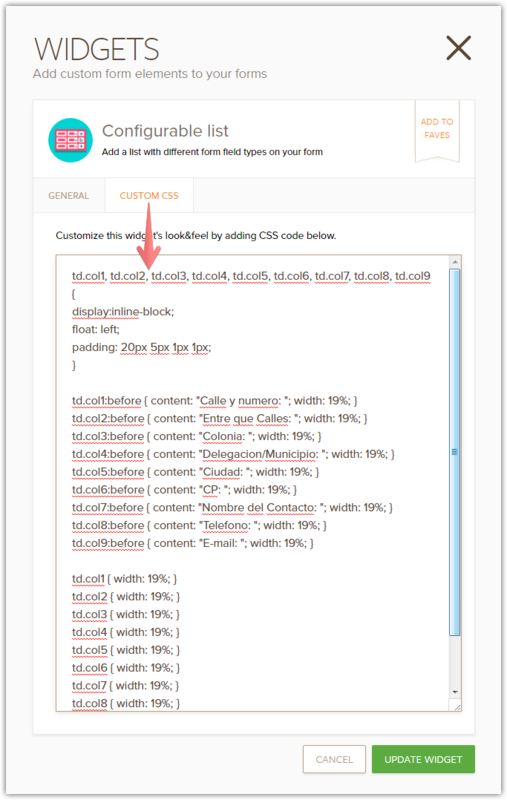 You can try to add the next CSS to the CUSTOM CSS tab of the widget in order to have a two-rows layout. The next labels are too long, so you will need to replace them with some shorter versions.